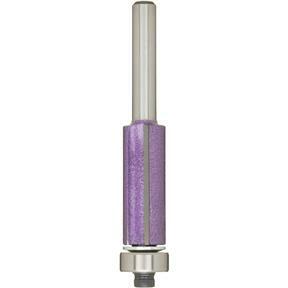 Flush Trim Bits- 1/4" Shank, 1/2" Dia. 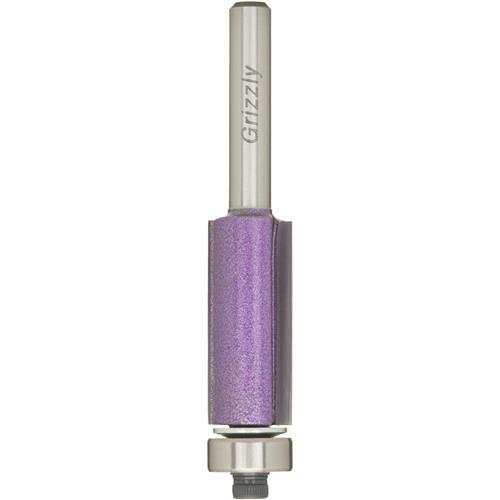 Grizzly C1080Z - Flush Trim Bits- 1/4" Shank, 1/2" Dia. 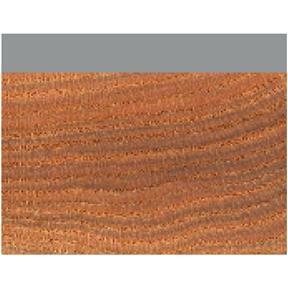 We use these extensively in our shop. Other brands don't seem to hold up as well.